Why do they eat candy on Saturdays? What makes Swedish pop music stand out? How do you become a feminist and what’s a good Swedish joke? 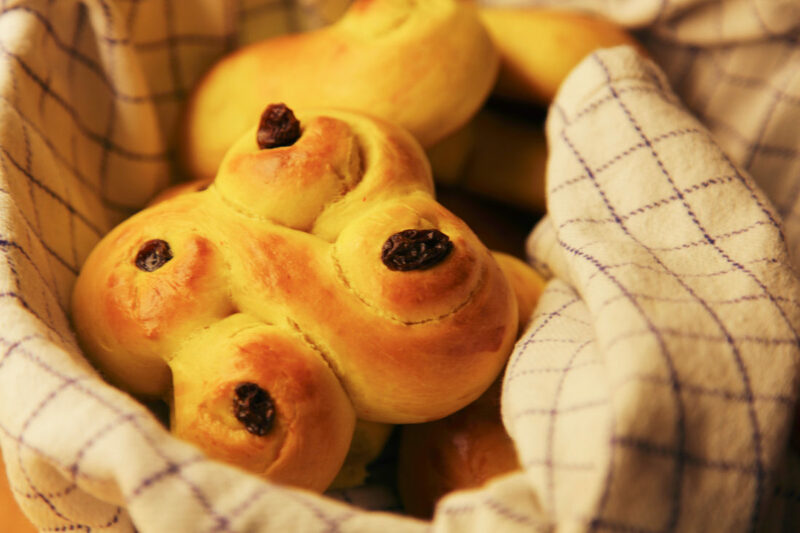 These and many more questions will be discussed in “Sweden And…” – a podcast that explores how Sweden does things. 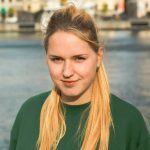 Being a self-proclaimed Scandi-freak and holding a great love for podcasts, I’m happy to present a brand new podcast where as digital ambassador for Study In Sweden and podcast enthusiast, I explore the rather funny, fascinating or just great sides of Swedishness from an outsider’s perspective. 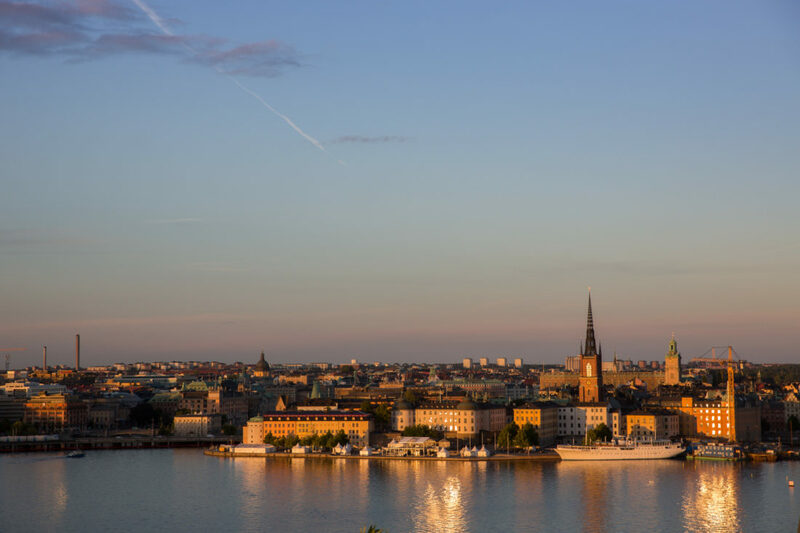 Podcasts raised an interest in the minds of Swedes ever since their emergence – radio shows on-the-go, portable storytellers, recorded conversations between strangers. Who knows what aspect of podcasting sympatized with the people of Sweden in the late 20th century the most, but what we do know is that they sure took up the habit of on-demand editorial audio content like no one else in Europe. About 30 years and millions of podcast fans later, it’s time for Study In Sweden to share your headspace with other storytellers. 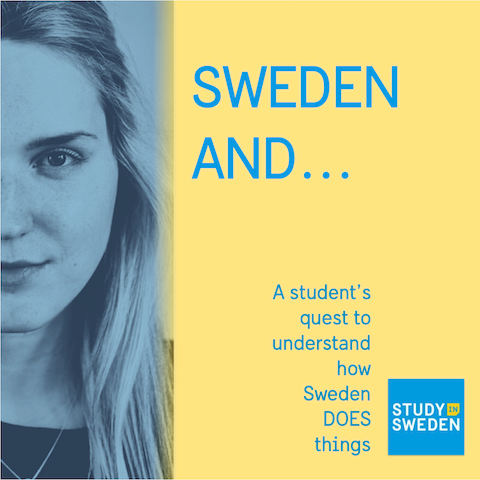 Sweden And… is a podcast that, with a help from guests, will shine a light on different aspects of life in Sweden that people here are often too humble to mention. 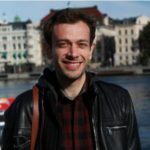 First episode, Sweden and Podcasts, tells about the podcast culture in Sweden, what made the nordic country one of the few early adapters of it and which are the most loved podcasts and why? 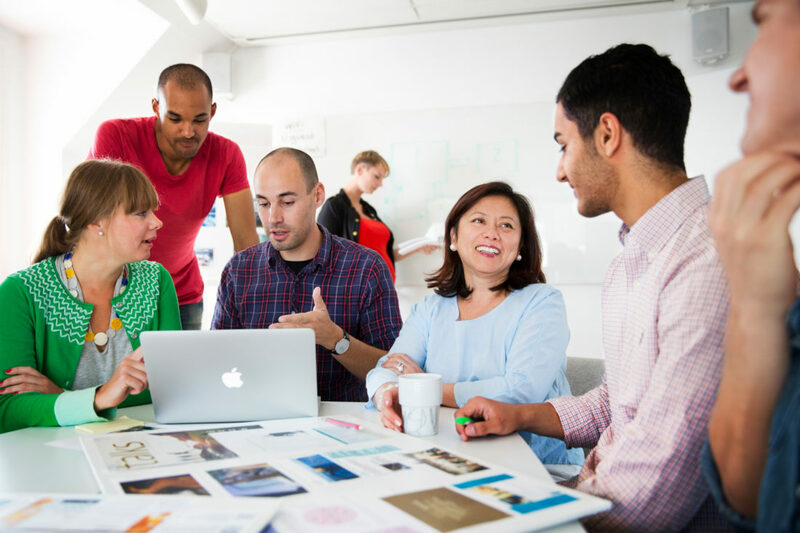 The episode also includes an interview with creators of the podcast Hypertalks – a side project of Digital Business students at Hyper Island, in Stockholm. Listen and subscribe on iTunes, Acast, Stitcher, TuneIn and Soundcloud. I’ve just listened to it and I couldn’t agree with Andres more: really nice and well done! Lovely pod Edite! Very well produced with interesting content. Looking forward to epidsode two! This is amazing Edite, I really really liked listening to your podcast!